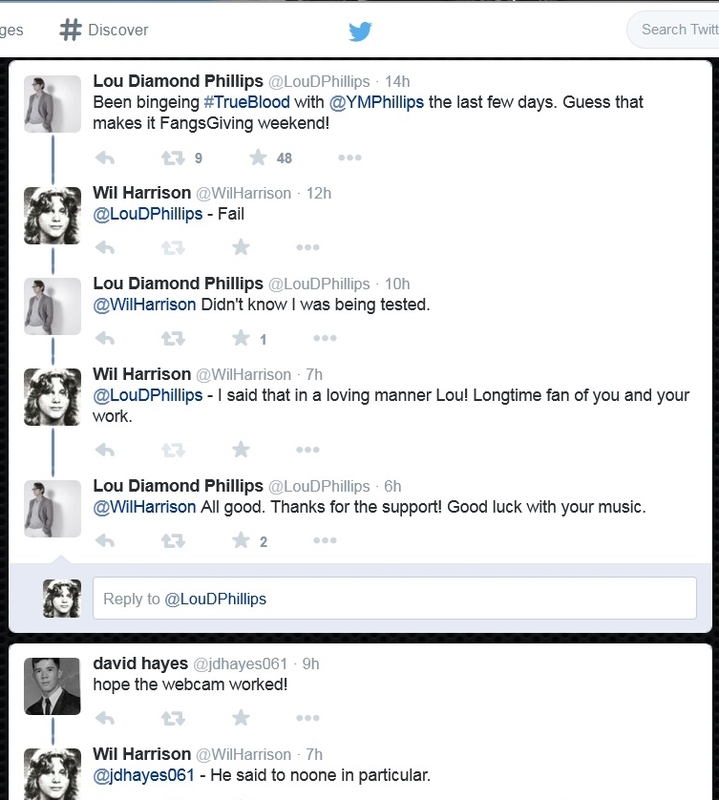 Wil Harrison.com: Tweeting With Celebs! You friend of the stars... you should have asked him for a support slot! Have to go about it slow Graham, takes time to work your way in, LOL.